The following tools are designed to be helpful to AARP Tax-Aide Counselors and Trainers. They are not intended to replace official IRS documentation and while accuracy is attempted, no software can be guaranteed to be bug-free. If you see a problem, please let me know so that it can be corrected. Most of the calculators have a year option that allows the selection of the current and three years prior. They will default to the new tax year on December first. Version changes can be seen by viewing the web page source if desired. 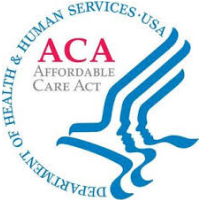 Using data from the taxpayer&apos;s, other dependents&apos; tax returns and the cost of the Lowest Cost Bronze Plan (LCBP) and Second Lowest Cost Silver Plan (SLCSP), calculates the affordability of the health care and if Code A or G apply. 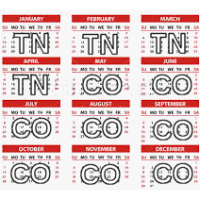 Given the taxpayer&apos;s retirement date (first retirement paycheck) and taxpayer and spouse birthdates, calculates an exclusion table by year and a sample form for Tax Slayer input. Also handles the Public Safety Officer insurance exclusion. 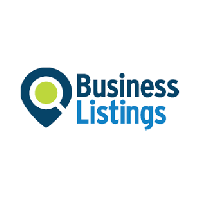 Rather than search through the entire list of business codes, click on headers to expand that portion of the list until a suitable code is found. 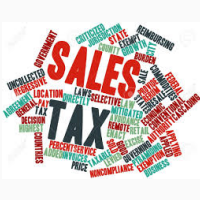 A Colorado-specific table that lists the city and county local sales tax rates for use in Schedule A for those counties you select. Is a dependent a child or relative? What benefits might the taxpayer claim as a result? This tool is a combination of all the Pub 4012 charts - without the charts. 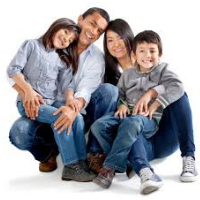 Choose the various taxpayer and dependent options and see a list of benefits. If they don&apos;t qualify for a benefit, click on it to see why not. 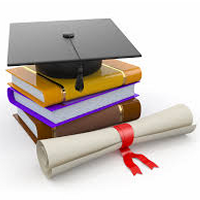 There are five different ways to claim education credits, each with their own limits and types of expenses allowed. 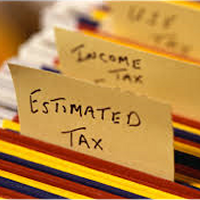 There are also different funding sources that can be used tax-free for different types of expenses. This calculator provides a way to determine which is best among the most common three (American Opportunity Credit, Lifetime Learning Credit, and Tuition and Fees Adjustment) and can determine the amount of a scholarship that can be made taxable to maximize the taxpayer&apos;s credit. This is the Form 1040-ES form with some expansion, used to estimate taxes for the next year. 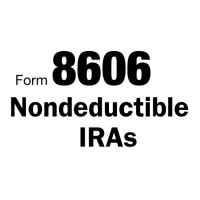 A worksheet for Form 8606 Parts I and II for Nondeductible IRA contributions. 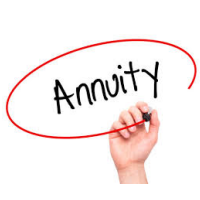 It can handle up to 3 IRAs for each taxpayer and indicates the amount taxable for each IRA if deductions or conversions are taken from more than one IRA. (Form 8606 computes the total for all transactions.) 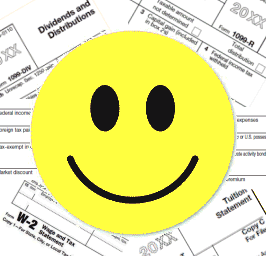 Also provides the totals for input to create the TaxSlayer Form 8606. 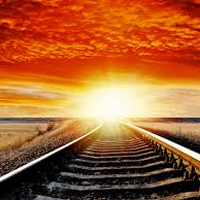 Railroad retirement Tier 1 and Tier 2 amounts are not handled correctly on Colorado state tax returns. They are both included in the retirement exclusion which is limited to 20K/24K and should not be because RRB benefits are not taxable and have their own exclusion line. This worksheet determines the amounts that should be removed from the pension exclusion and calculates the amount that should be added as the RRB benefits line on the State Return section of TaxSlayer. Although designed specifically for Colorado it may work for other states if the problem is the same. TaxSlayer provides no assistance in determining the portion of income (other than W-2s), adjustments and deductions available for a part-year resident. This worksheet is tailored to Colorado state tax returns and provides TaxSlayer totals for input to the "Income Subject to Tax" section. 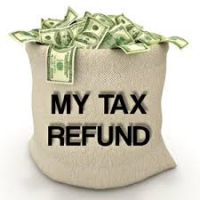 TaxSlayer determines the taxable amount of the refund based on sales tax and comparison with the standard deduction. If the taxpayer made estimated payments to the state or had negative taxable income (may show as 0), there may be a better solution. This calculator includes those other comparisons so you don&apos;t have to do the math. Installation: Copy the executable in the zip file to your desktop. V 3.10 - 11/2/2018 - very unelegant fix to login error problems. May not work well on older, slower PCs or slow networks. Won&apos;t work if command bar or favorites bar is open in IE. This great tool, contributed by [a tax volunteer in Washington state], creates custom forms for training. Create them and then save them on your PC for later use and modification. Installation: Copy the executable in the zip file to your desktop. When you run the executable, a new directory is created with the support files and a desktop icon is (optionally) added.